Nigerian Tennis youngster, Marylove Edwards is on the way to etching her name among world Tennis greats after emerging third at the 2016 ITF/CAT 12 & Under Talent Identification Programme in Morocco. 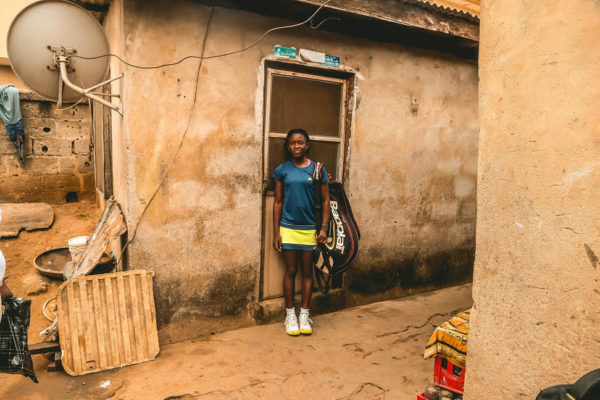 She beat her Kenyan opponent 6-1, 6-1 in the third-place match after losing 7-5, 6-7, 4-6 to her Moroccan opponent in the semi-final. 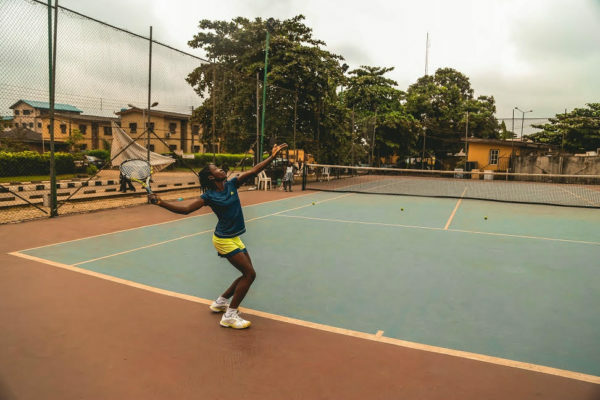 The tennis competition which held between August 26th and 28th recorded participants of over 80 players from 25 countries. 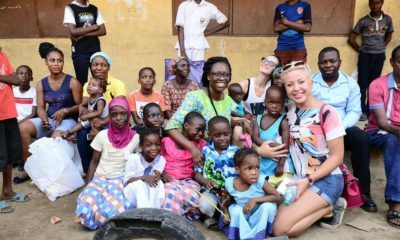 Marylove who is being managed by creative talent agency, Temple Management Company was sponsored on the trip by Zenith Bank PLC. 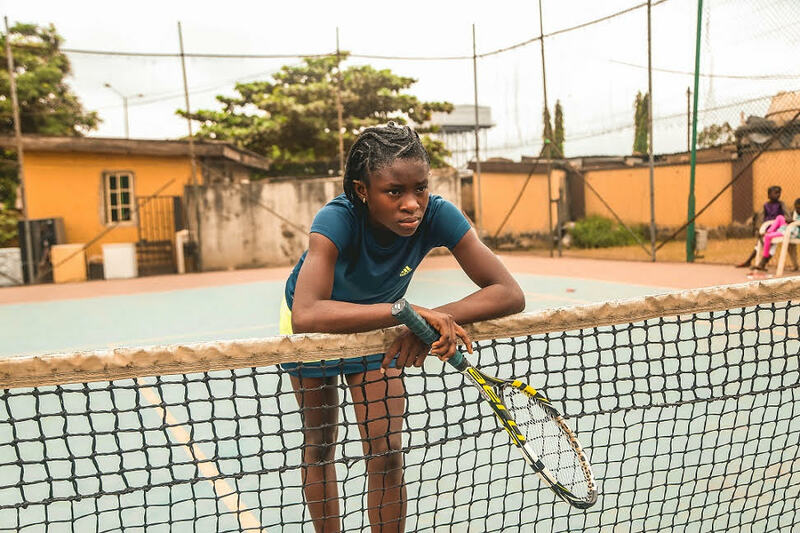 Edwards who was born on March 18, 2005, started playing tennis at age 4 under the guidance of her father, Eddy Edwards, and was coached by Nigeria junior tennis head coach, Mohammed Ubale. Before her trip to Morocco, the Ishan, Edo State-born champion won last year’s U-14 CBN Junior Tennis Championship and the NNPC Junior Tennis Masters. Alongside Barakat Quadri, Edwards saw off Anna Lumengo and Manuella Eloundou of Cameroun 6-3, 6-4 to win the 2016 ITF/CAT West and Central Africa Junior Championships holding in Abuja U-14 girls category. 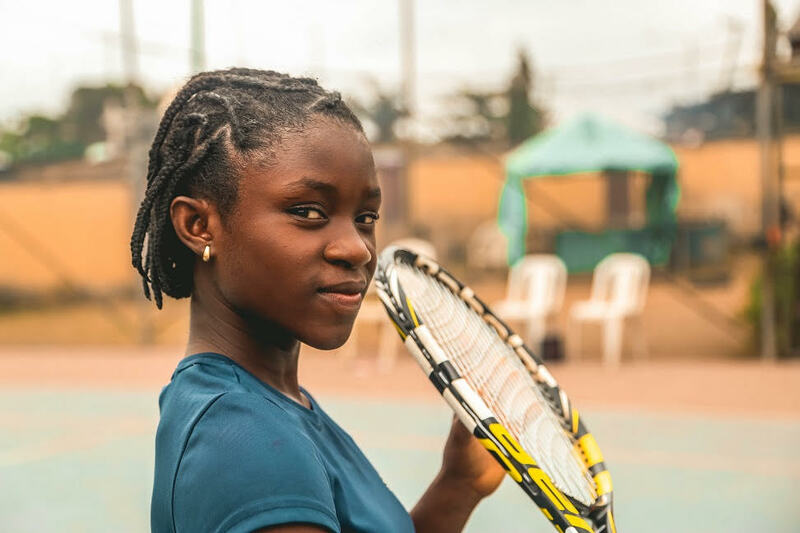 Last week, Edwards alongside Suleiman Ibrahim and Daniel Adeleye travelled to Casablanca, Morocco, to feature in the Morocco 2016 ITF/CAT 12 & Under Talent Identification Programme. Register for the Diva Belle Online Photo Contest and Stand a Chance to Win N200,000! A Serena Williams in the making. I wish every girl child would be unfettered in the pursuit of their dreams and reach for the sky. What happened to the tennis player whose mum was shot by a policeman? I gatheredgathered from my sis that she still plays, her uncle is seeing to it that she continues . 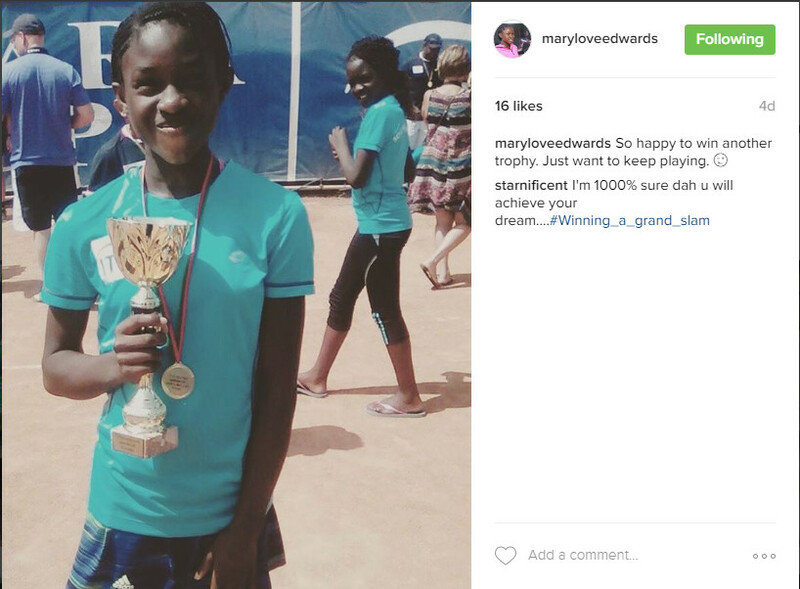 Marylove has always been her major opponent and the No 1 junior’s champion. She should be anywhere between No 2 and No 5 in the country. 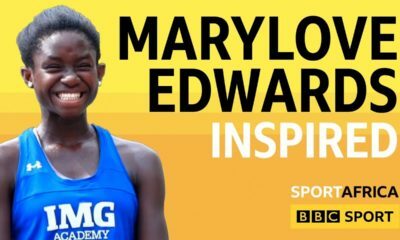 Great achievement by the young lady. Hope her career will be well manager so she can make the pros. An agent and a sponsor…thank God. I pray for good things to happen to Africans, Amen. 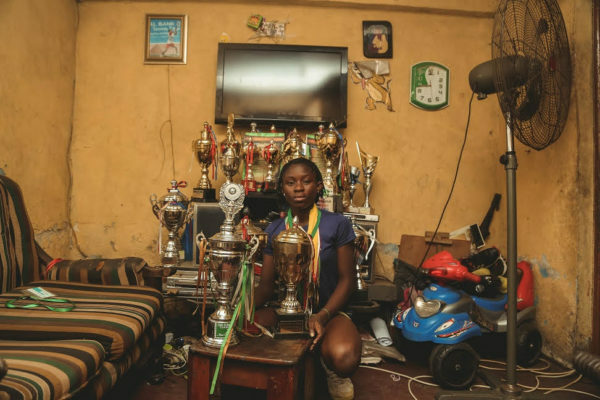 This is what we need catch them young, I hope the ogas at the top can give her the necessary support so she can actualize her dreams and make us prouder. Go Mary no one can stop you!!! Well done girl, continue to glow. God is your strength!